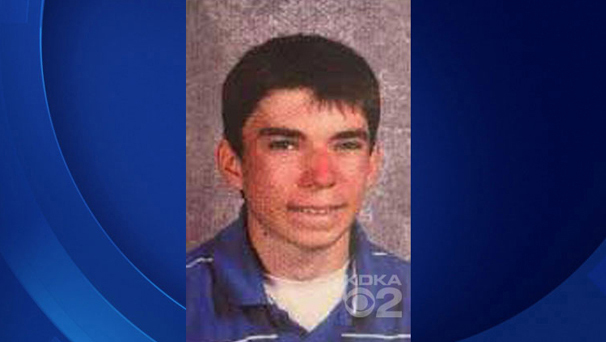 PITTSBURGH, Pa. - Two expert witnesses hired by the defense say a Pennsylvania teenager charged with stabbing 20 students and a security guard at his high school was motivated by the Columbine massacre. Psychologist Bruce Chambers testified Friday that 16-year-old Alex Hribal planned the stabbing for April 20, the 15th anniversary of the massacre, but school was out that day. Instead, Chambers said, the youth brought two 8-inch kitchen knives to Franklin Regional High School on April 9, the birthday of Eric Harris, one of the two Columbine shooters. The hearing will determine whether Hribal will be moved from a juvenile detention center to a mental health facility. His lawyer has acknowledged Hribal committed the crimes but says questions remain about his ability to recognize the seriousness and wrongfulness of his actions.